Sarmad Khoosat has established himself as a huge package of talent. Be it direction or acting, Sarmad has always touched new heights. 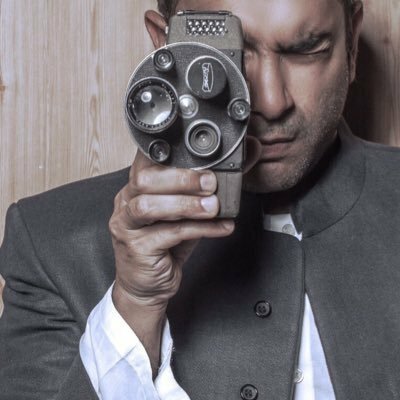 He has made a name for himself and became everyone’s favourite director with Humsafar. Aakhri Station showed more of his prowess in the field of direction. With countless other projects, Sarmad once again made history when he starred in and directed Manto. It was intense and a total artistic masterpiece. Sarmad has announced that he is ready with two other films. One of the films is written by NCA student Nirmal Bano. It is a Punjabi film. All the work from casting to script writing is done and the shooting for the film will begin soon. The second film will be written by Sarmad himself. He is working on it and the final product is not ready yet but it will be soon ready and the shooting for it will start next year. With the kind of work Sarmad can do, it is nothing short of a good news for all his fans that two of his new projects have been lined up. Are you excited about Sarmad’s upcoming work? Share your thoughts in the comments section below!